Affordable and customized for your business. Get an edge over your competition with a loyalty program that's customized for your business. We offer cloud (web) based systems for loyalty programs , gift cards programs , and employee loyalty programs. We can help you maximize customer retention and increase customer spending. Loyalty Gator provides a loyalty program unique to your business which strengthens the relationship with your customers and allows you to collect the data that's important to you, unlike shared rewards programs (across hundreds of merchants) which often encourages loyalty to the program itself rather than you - the merchant! Whether you prefer cards, or cardless, your loyalty program will be customized for your business. Our web-based loyalty program software allows you to access your program wherever you are! 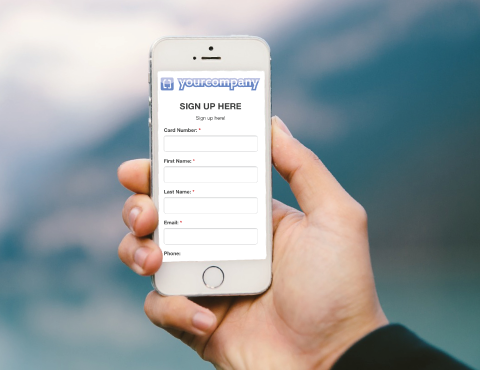 It's easy for your customers to sign up for your program and check their balance at home or on the go via your website. You choose if customers redeem rewards in-store or online. Our responsive customer facing loyalty solutions can be customized with your company's branding. 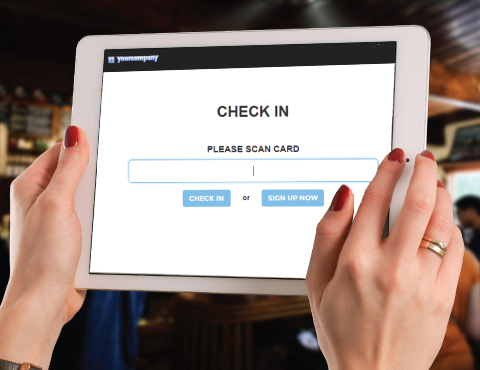 Have your staff quickly enter transactions through our easy to use dashboard at point of sale or add a kiosk-style check-in station for customers to sign themselves in and earn points for visiting. 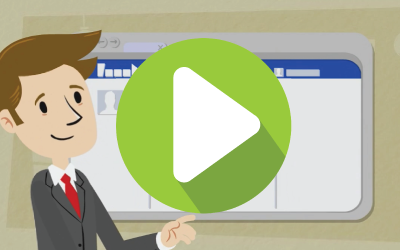 You decide how you want to reward your customers... No point of sale system required! Businesses can increase revenues up to 75% by retaining just 5% of their customer base - Frederick Reichheld: Author of "The Loyalty Effect". 32.3% of consumers said the recession has made their participation in retail rewards programs more important - Colloquy.